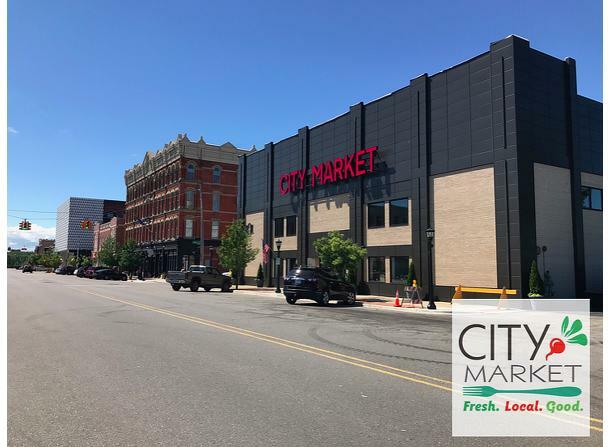 City Market aims its focus on bringing local, farm fresh, healthy options to the community; thus addressing the “food desert” or non-existence of fresh quality grocery and produce in Downtown Bay City. 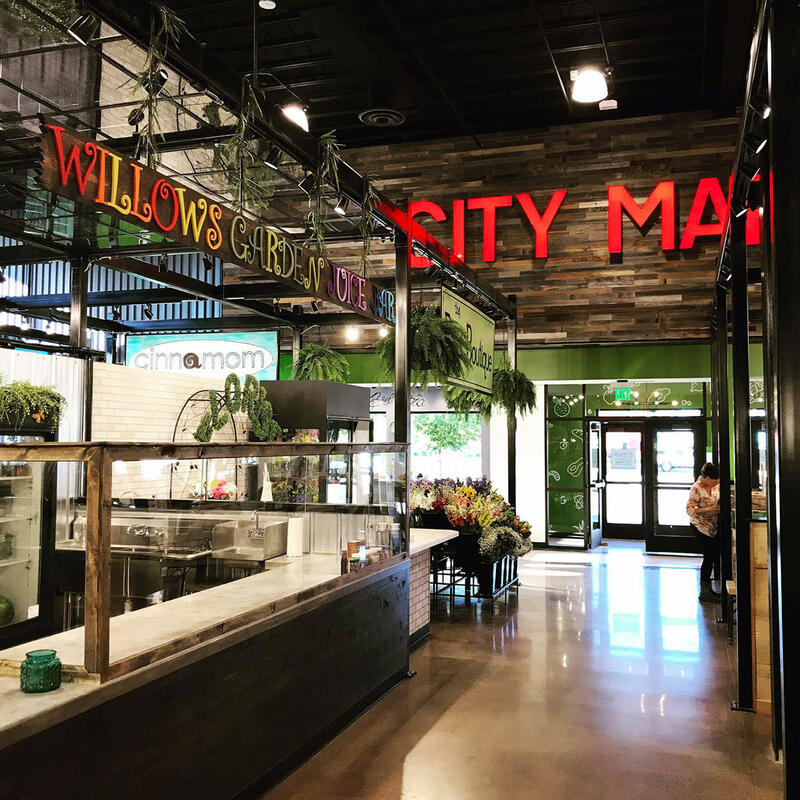 We truly believe in knowing where your food came from and supporting Local Farmers! 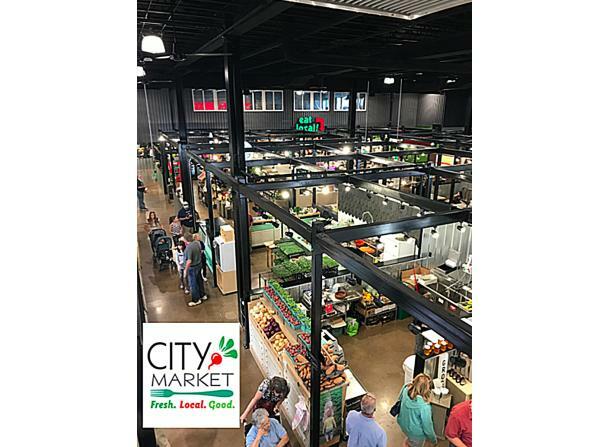 City Market has space for up to 45 local farmers, vendors, and restaurants, all of whom feature the freshest grown produce, finest baked goods, juices, flowers, ready to go meals, meats, and on-site restaurants preparing farm fresh delicious meals. 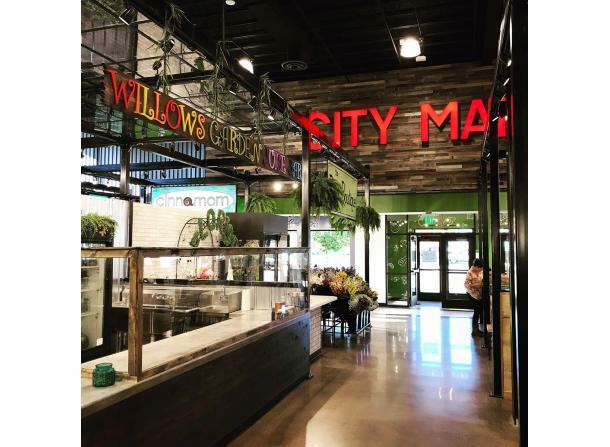 Welcome Spring Open House Tour! 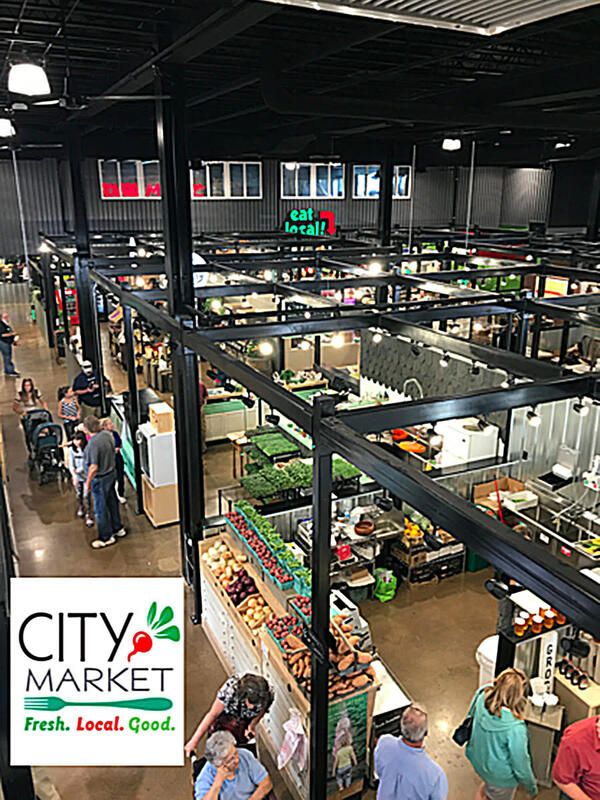 Welcome Spring at City Market!